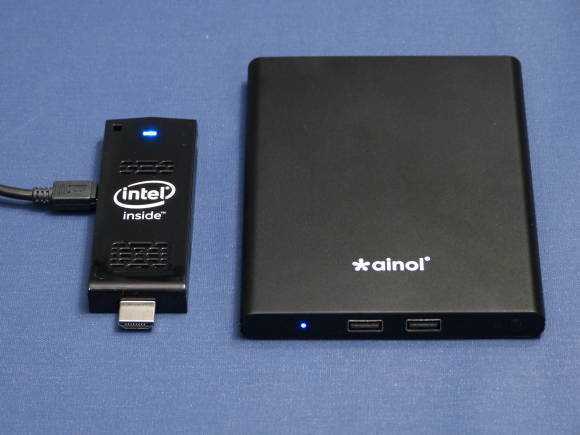 News Comments Off on Szapec is working on a Windows 10, Atom X5 HDMI PC stick. News Comments Off on Archos Flip hands-on overview. 249 Euro, and not too bad at all! I’m here in Berlin for 5 days covering what’s usually the most interesting consumer technology show of the year. IFA 2015 opens on Thursday but before it does there are two days of press events to get through. Here’s a rundown of events, technologies and manufacturers. My kit comprises the Surface Pro 3 (long-term loan from Intel. Full review here. Watch out for bargains as the Surface Pro 4 gets nearer.) running Windows 10. I’ve got the Lumia 830 smartphone (long-term loan from Microsoft with original OS) as my notifications and chat tool but it will also be used for quick videos, social media pics and map/transit information. I have a Lenovo Thinkpad 8 tablet as a backup PC but that will stay in my room. A USB power-pack and a MiFi unit will be serving roaming WiFi when needed. The camera is still the excellent Panasonic Lumix FZ150 bridge camera with a low-cost wired lapel mic and CN-160 dimmable lighting unit which mounts on the hotshoe. Apart from the Surface Pro 3,5 this isn’t a high-end set of equipment but it’s well-tested now and reasonably mobile. Unfortunately I’ll need to take the charger for the Surface Pro 3 along with mini USB hub and SD card adapter. The Surface Pro 4 needs a full SD card slot and 8 hours battery life! Full HD video editing will be done with Cyberlink Power Director 12 which I’ve always got on well with and always seen excellent rendering speed through its support of Intel Quick Sync video encoding hardware. It’s not expensive and it can do more than I need it to do. I won’t be covering smart watches, smartphones or smart home equipment for my site so I’ve got a short list of devices to watch out for. 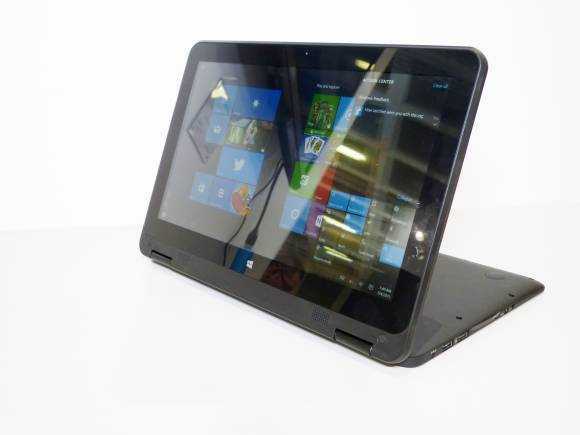 The main focus for me will be around Core M and Atom X5 / X7 tablets, 2-in-1 and ultrabooks. The ASUS Zenbook UX305, for example, could get a Core M Skylake update. We might see an updated T100 Chi, and of course I’m looking forward to getting hands-on with the already popular Asus Transformer Book T100HA. Lenovo will have a set up updates and the Lenovo Yoga 900 is hotly anticipated. An updated Thinkpad 8 with Atom X7 would be nice to see too. Speaking of Lenovo, what about that Archos Flip? 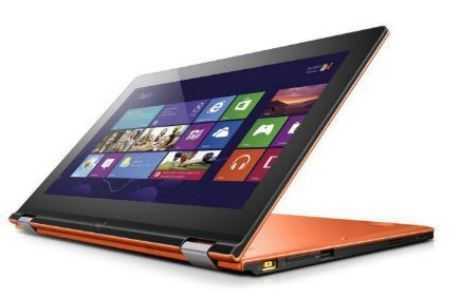 Is it really a Yoga 2 11? HP should have a few Skylake laptops and 2-in-1’s and I’ll be looking out for the Spectre X2 and Pavilion X360. The Dell XPS 13 will need a Skylake update if it’s to stay up in the list of top Ultrabooks too. Toshiba are usually strong at IFA but I have no tips on their ultramobile products yet. Microsoft has planned an event here but I’m not sure what to expect there. I’m certainly not expecting Surface Pro 4! Early notifications will come though my Twitter account @chippy and videos will go up on my YouTube channel before they get posted here. Subscribe at YouTube and turn on notifications to be the first to see them. Since the decline of the ultra mobile PC market there have been very very few handheld computing choices that have offered the same flexibility. Yes, UMPCs never had fantastic mobile battery life and were relatively big and ultimately failed but there’s still a big requirement for mobile, productive and flexible computing that’s not solved by ARM-based mobile computing solutions. IOS is off-limits to many people looking for UMPC-like flexibility and Android simply doesn’t have the quality software. The Google Nexus 7 could, however, change the economics and finally give ISVs a good reason to invest in high quality mobile productivity software packages for Android. Google in investing heavily into the OS, the cloud services and the applications and the important 3.x+ user base (Fragments-capable end devices) is growing fast. With the growing 4-7 inch ecosystem that Android is doing so well in comes more requirement and confidence in bringing new and niche designs to the market. The stars are aligning for handheld PC fans. Sellout.Woot has the Archos 101 G9 Turbo on sale (for one day only, as is Woot’s style) for a reasonable $259 (permalink). The price has been dropped $20 from when we saw the same product on sale from Woot back in February for $279. 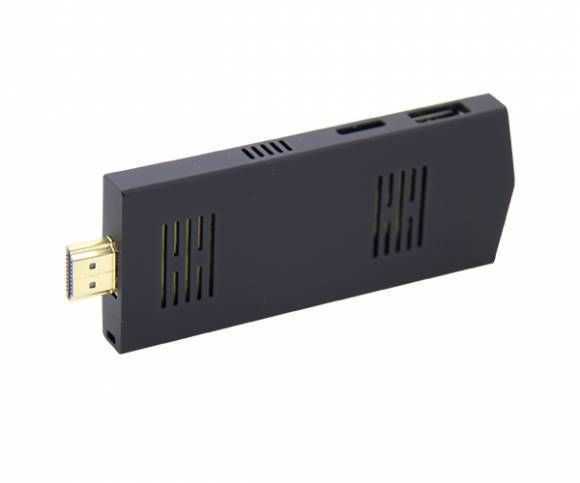 This is a brand new 8GB WiFi-only version of the Archos 101 G9, though, unlike most tablets, you can add data connectivity thanks to a USB modem that can be optionally added after purchase. The ‘Turbo’ in the name denotes that this unit is clocked to 1.5GHz instead of 1.2GHz (an arbitrary limitation as far as we can tell). The cheapest you’ll be able to find the Archos 101 G9 from Amazon is currently $302, which means the Woot deal will save you $43 (14%) off that price. The Archos 101 G9 has a dual-core 1.5GHz CPU, 512MB of RAM, 1280×800 screen, and comes pre-installed with Android 3.2 Honeycomb — but fear not, you can upgrade the Archos 101 G9 (or Archos 80 G9 for that matter) to Android 4.0 Honeycomb with an update offered officially from Archos which you can download by selecting your product right here. You can find a detailed list of specs and more at the Archos 101 G9 tracking page in our mobile device database. The Archos 101 G9 is a unique Android tablet that Woot is selling today for just $279. 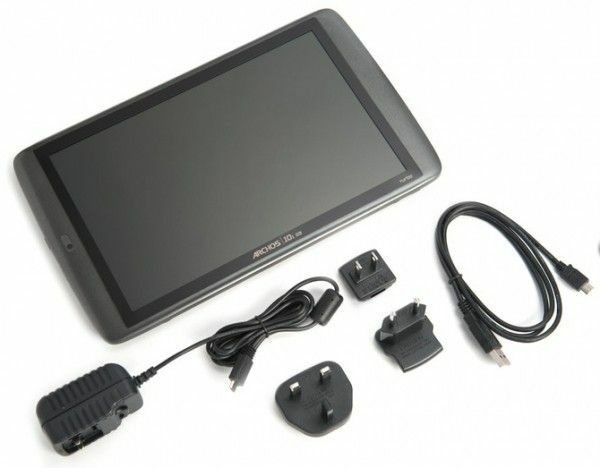 Woot, as you should know by now, is the famous deal-a-day site that loves to run a good tablet deal every once and a while. Today, jokingly, Woot’s headline reads “You asked for it, and now we’re giving it to you! Starting today Woot sells nothing but tablets!” and while we hope that never actually comes to fruition, we do enjoy seeing the occasional tablet deal. Today is one of those days with the Archos 101 G9. 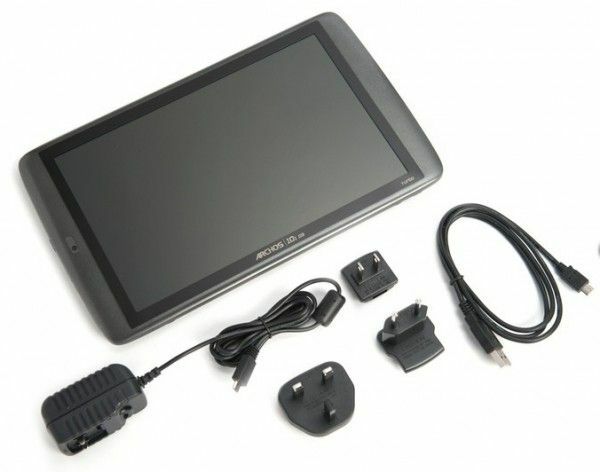 This 10.1″ tablet stands out with several unique features. For one, it’s got a built-in stand to keep it propped up. 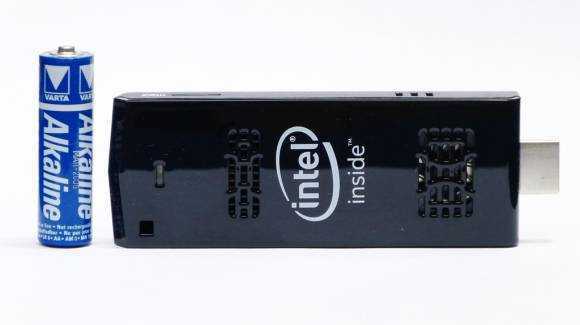 Then there’s the (optional) USB 3G module which is added via USB and will accept any standard SIM card (and can also be used on any USB-equipped computer). The G9 series is also the first from Archos to include Android Market support and full Google apps. And of course, the price — it’s affordable (especially with this deal from Woot)! 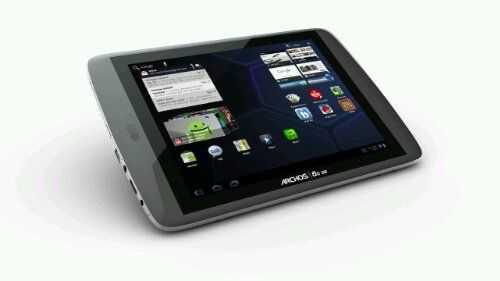 While the Archos 101 G9 comes pre-installed with Android 3.2 Honeycomb, Archos has recently said that they’d be updating the G9 tablets over the air to Android 4.0 Ice Cream Sandwich. With the Archos G9 series starting at £200 in the UK you have to give this a little look. Ice Cream Sandwich is being promised for early 2012 but @Charbax has seen a preview. Full specs for the Archos 101 available here.